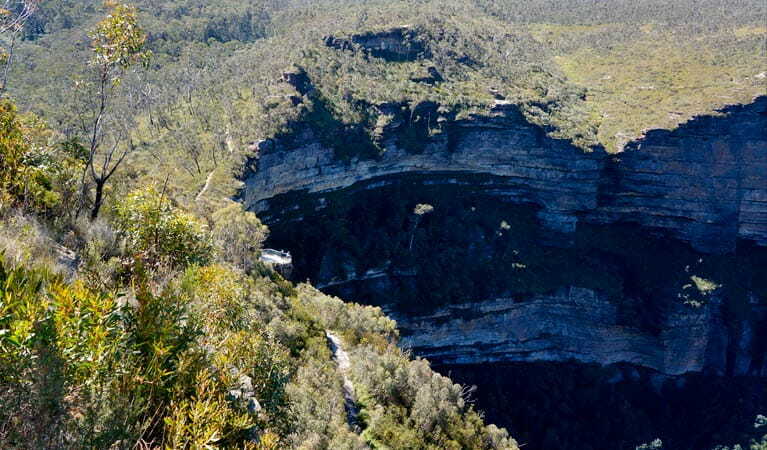 Family and wheelchair friendly, Fairfax Heritage walking track offers summer wildflowers, and scenic lookouts with waterfall views over Grose Valley, in Blue Mountains National Park. 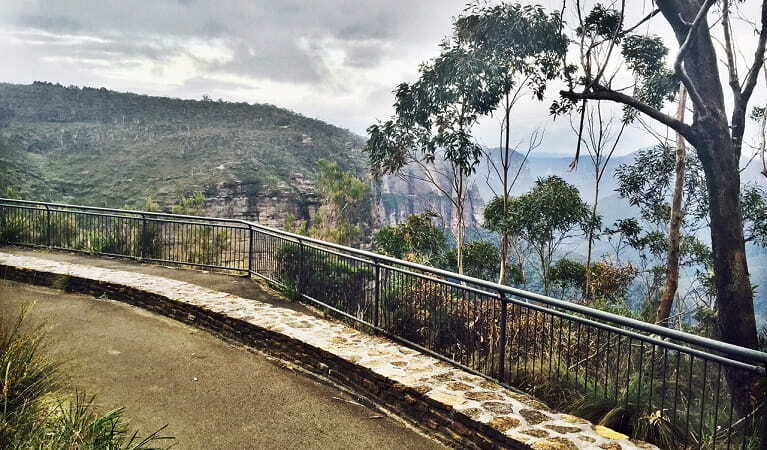 Fairfax Heritage walking track meanders from the Blue Mountains Heritage Centre to the dramatic cliffs and lookouts of Govetts Leap, at Blackheath. This easy walk is perfect for families or if you're short on time, and want to experience the Blue Mountains' diverse vegetation and spectacular views. The wheelchair-accessible path winds over gentle slopes, skirting the edge of a unique hanging swamp. 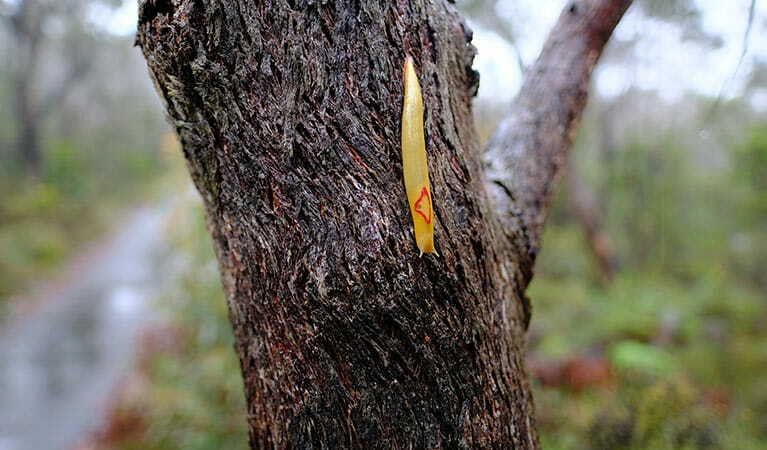 The path then opens up to forest of peppermint and scribbly gums, dotted with grass trees. 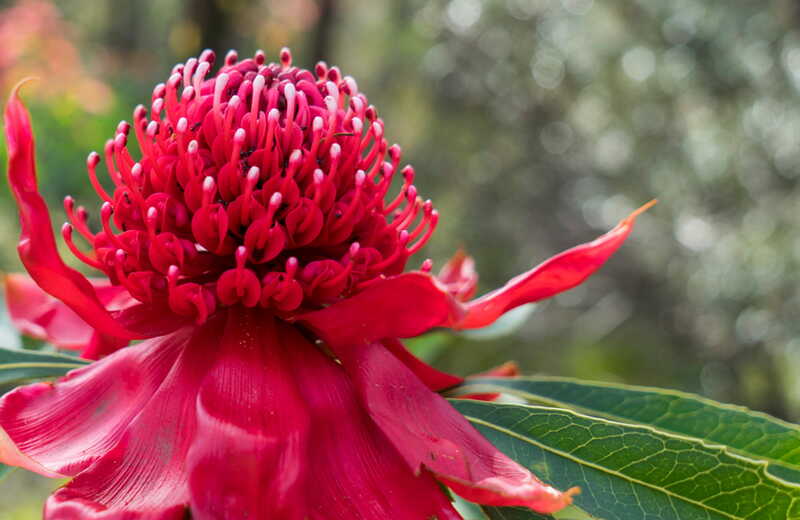 In early summer, you may see the vibrant red flowers of waratahs, as well as many other colourful wildflowers. 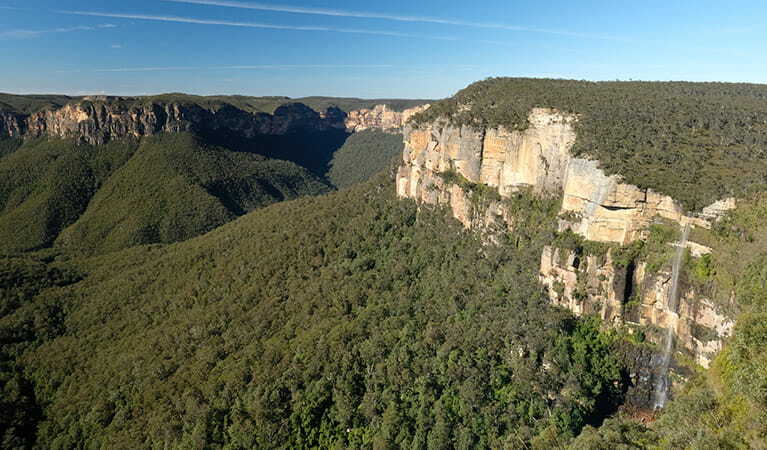 Nearing the cliffs at George Phillips lookout and Govetts Leap lookout, you'll enjoy expansive views of the World Heritage-listed Blue Mountains National Park, including the Grose Valley, Govetts Gorge and Jungle Falls. 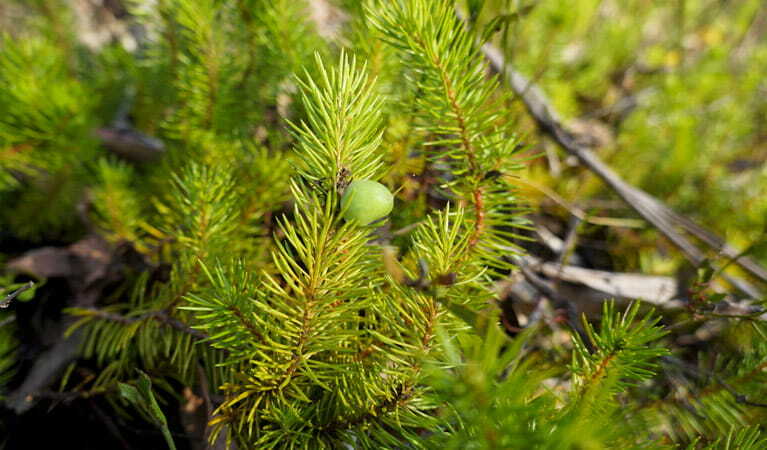 There are picnic shelters at both lookouts. 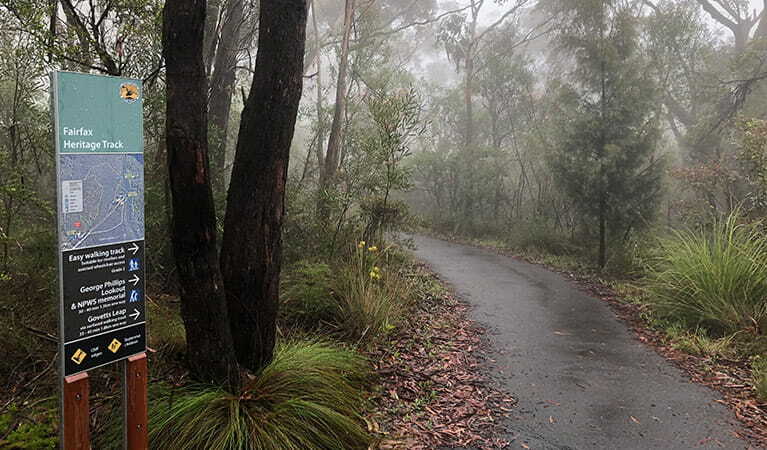 Return the same way, or follow the unsealed 500m track alongside Govetts Leap Road to loop back to the Blue Mountains Heritage Centre. Drop in for information, maps, books and souvenirs of your Blue Mountains escape.